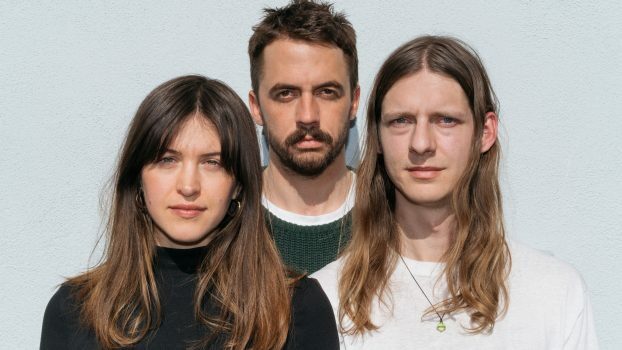 Major Murphy follows up their debut long play ‘No. 1’ with a set of bedroom recordings archiving a time when Jacob Bullard was discovering his voice as a songwriter and the band was finding their footing within that space. Named after the house in Grand Rapids, MI that many of these songs were written and recorded in, the ‘Lafayette EP’ chronicles a liminal space as the project transitioned from a stripped-down, solo project toward a three-piece rock band. The porches and walls of this house on Lafayette Avenue was a natural space for creativity and collaboration, a space where the band recorded early versions of Major Murphy standards that would eventually be taken into the studio to create their debut album. On “No. 1 (demo)” Bullard and drummer, Bud Voortman, jam for the first time what would become the title track of their debut record. “When I Go Out (demo)” features textures and instrumentation that differ from the album version. Here Jacki Warren can be heard providing an enchanting harmony, which became a common thread throughout ‘No. 1.’ With “Come By Sunday” Bullard writes an open-hearted expression of affection that is nostalgic as much as it is forward-thinking. Listening to these tracks is almost like walking past the Lafayette house on a breezy Fall morning, hearing the songs spilling out the windows and down the street. Venture to peer through a window and you just might catch a glimpse of the magic. Monte Pride is a Michigan-born, Michigan-based folk singer-songwriter and fingerstyle guitarist. His rich tenor voice and accomplished fingerpicking make him sound older than his years, but the enthusiasm he brings to the music and performance is all youthful, impassioned energy. That energy and appreciation shine through in his writing, every phrase weaving and winding to form a complex array of song. 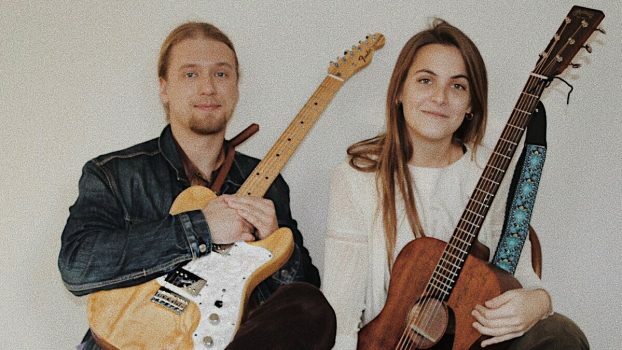 Monte draws inspiration from long-time trailblazing musicians such as Paul Simon and Bob Dylan, as well as contemporary folk genre-benders like The Tallest Man On Earth, Bon Iver, and Frontier Ruckus. 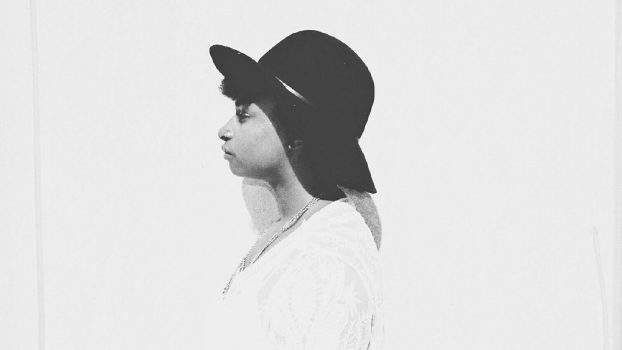 Jordyn Davis can be found making music under the name Composetheway. 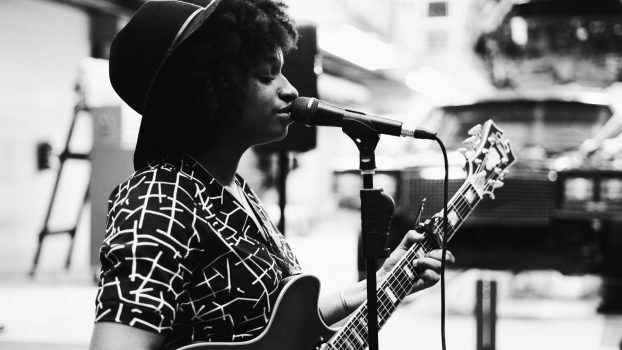 Composetheway is an indie-alt/neo-soul/folk singer/songwriter project created as a way for Davis to express her ideas on recognizing the importance of self-love and reflection as well as empowering others. “Composetheway” embodies the notion that in this life, you are the composer, the writer, the leader, that gets to decide the ways in which you choose to live & lead your life. Her debut EP entitled “Connections” was independently released on April 21, 2017. The record reflects on a collection of experiences and ideas that have helped Davis understand and refine her perspective on the ways relationships, interactions, and connections occur. In addition, it emphasizes the reality of situations that deal with in society, including social injustice.